Our days will become busy from now on.. finally... first i had mixed feelings about this but now i'm so excited to see him.. although the "dubs" part is kind of freaking me out... i LOVE ljs's voice... ottokeeeee!! Ps i have no idea about chinese actress.. you guys do? And how good they are? I really hope that the female lead match his talent and performance and hope they'll make a good chemistry and a terrific show for us!! hi @rania..i'm here..of course i'm so happy about our sukkie's chinesse drama. i loved some of chinesse's dramas, so i'm quite familiar with C-dramas..hoping it will be a very great storyline, and an awesome leading lady,,i read from twitter the rumored leading lady is zheng shuang..i always loved her since meteor garden she's cute and pretty and her acting is good..looking forward for the confirmation..
Hi everyone! Finally, JS is coming back with a new project! Hope to see him soon with a whole new different character hehehe. i'm so excited to see him in 1930's style...and to see his dark side too. Talking about the big budget, i admit having high expectation for this drama. I'm Just curious about how would their lines be? One speaks korean & the other speaks mandarin? Funny tho! btw, how do we get to watch the drama? Do we need to register for tudou or any other Cdrama site? Usually you can see it on letv.com, but it'll be all in Chinese. It was clearly bound to happen, and now the when and what have been answered. Lee Jong Seok has just confirmed his next acting project, and he becomes the latest in a long string of Korean actors and actresses heading over to China to be a small fish in a much bigger pond. The production of Emerald Jade Lover has confirmed that the leading lady will be an A-list Chinese actress, which narrows down the possibilities to the handful that have been starring in drama after drama in recent years – namely Tang Yan, Zhao Li Ying, Liu Shi Shi, and Zheng Shuang. Crystal Liu is busy with the movie version of Three Lives Three Worlds, Ten Miles Peach Blossoms, while Yang Mi is going to be doing the drama version of that same story. I doubt movie stalwarts like Bai Bai He, Fan Bing Bing, Sun Li, or Zhao Wei will be lured to do a drama like this, so really it’s the first four ladies I named who have the biggest chance of getting the role. 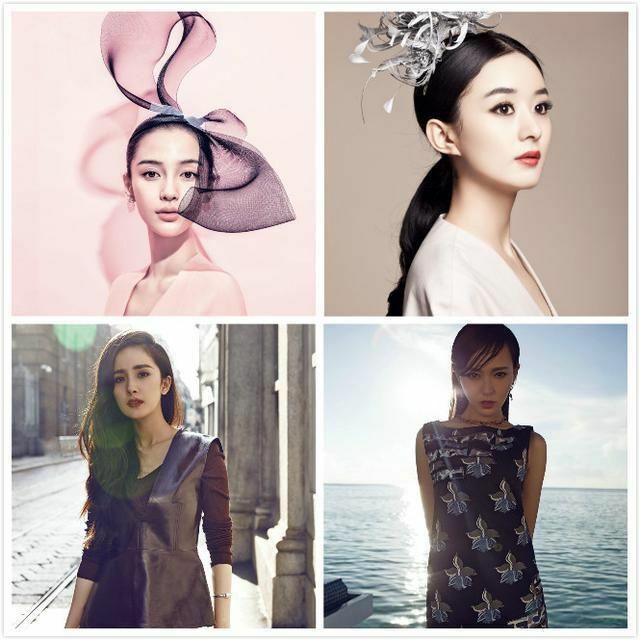 Personally I’d go for Zhao Li Ying, she’s adorable and I can see her shining in an early Republic era period role. Only Sun Li and Krystal Liu are the best. They're in early 30s. Zhao Wei is less possible as she's much older and as well as Fan Bing Bing. Please not Tang Yan, she doesn't know how to act, sorry for her! Chinese drama now pays a lot. Sun Li got most paid among all others. I imagine myself act in korean drama while I can't even speak korean...how can i create good chemistry if I can't even understand his joke!!! me too personally i wish Liu Shi Shi is the female lead. JS liked a C-fan's post "I believe in your Choice and Welcome to China". I think he does know what he is getting into before signing up on the project. He is a very talented actor so will immense in the script and act out his role with 100%+ professionalism. With the PD-nim from DR Stranger and possibly other S.Korean crews there too for this production, he won't feel too alienated. I hope the cast will be nice and make him feel welcome too. C-fans will most likely be snoopy around, trying to see him so he has them to entertain him too lol. I don't think this C-drama will cause his popularity to drop since I heard the Diamond Lover drama (though I haven't watch it) has good rating so let just stay positive. It's not like he is working in China long term, just a one-off project then he is right back home for other productions this year. 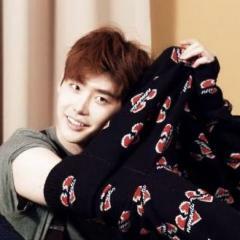 It will be a year for Lee Jong Suk. It's like a drought all year long and now it's finally raining again. Fighting JS! However, even if an actress is relatively new she may perform exceptionally well if given the right role. @Yuan_IX do u know her? how ab her acting? I just checked some videos of her in yoitibe and personnaly i'm a little bit afraid of her acting skills.. well maybe her acting depens on the role and the character she'll have so i'm really hopimg for her to nail it!! Of course that if she is really the leading actress! !